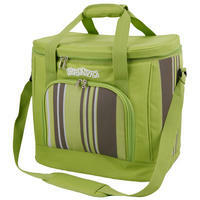 A stylish looking Cool bag to take to the beach or park for a picnic or just to keep your drinks cool in the car! 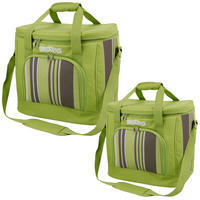 Both bags include a strap for easy transportation. Bravo Cristallo Thermal bags built of polyester 600D + TESLIN. They are internally lined with aluminium sheets which ensure high isolation for long preservation of food and drink. 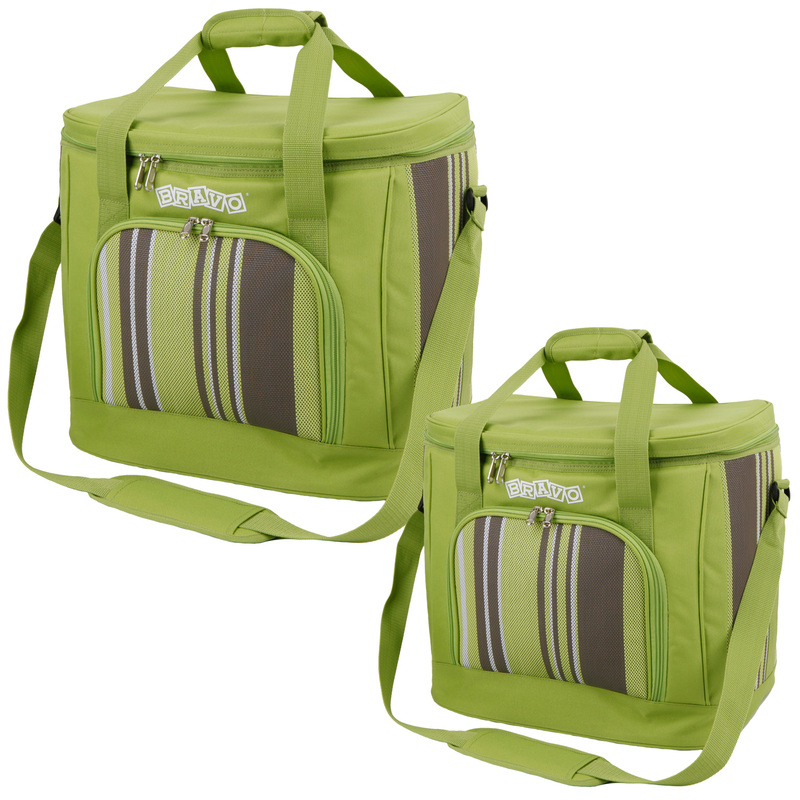 They include a large compartment for practical use, with additional handy front pocket and a wide strap for comfortable transportation.